To schedule an appointment in our Dallas office, call 214-363-5535. When the automated phone system answers, press 2 to connect with the scheduler. To make an appointment at our Plano office, call 972-867-4658, then press 1 for scheduling. We will call you with a courtesy reminder two days before your upcoming appointment. To obtain a refill for a regularly used medication, please request a prescription during your office visit. It may be necessary otherwise for you to come by our office to pick up your refill prescription. We cannot accept a fax or telephone prescription request from a pharmacy. If you are unable to keep an appointment, please provide us with 48 hours notice prior to your scheduled visit. In the event of a sudden and urgent situation, please contact us as soon as possible. This will allow us to re-enter you into the schedule as well as to accommodate patients awaiting appointments or those who need to be seen due to illness or other special circumstances. There may be an administrative fee for missing an appointment without contacting our scheduler. In the event of serious illness or injury occurring outside of our regular office hours, call 9-1-1 or go to the hospital emergency room. For other medical concerns needing attention prior to the next business day, call the office and provide your name and phone number. You will be contacted by the physician on call. Endocrine Associates of Dallas (EAD) and Plano works with most major insurance plans. However, questions about coverage or benefits should be directed to your insurance company or checked in your schedule of benefits. Please be aware that any costs not covered by insurance are due at the time of your appointment. This includes co-payment and deductible. Your insurance plan may also require you to pay a portion (“co-insurance”) of various medical care fees. For information, check your schedule of benefits or contact your insurance provider. There is also a charge for clerical and administrative services which are not covered by insurance but may be requested by patients. Many require significant office staff time. Medical Records – copying for the patient (there is no fee for sending records directly to another physician) See the “Medical Records” section below. Growth Hormone start-up services: preparation of patient application and pre-certification. There may be a service charge for missing an appointment without notifying our appointment scheduler. Please refer to the “Cancellations” section on this page. Additional information regarding specific service fees is posted in our office. 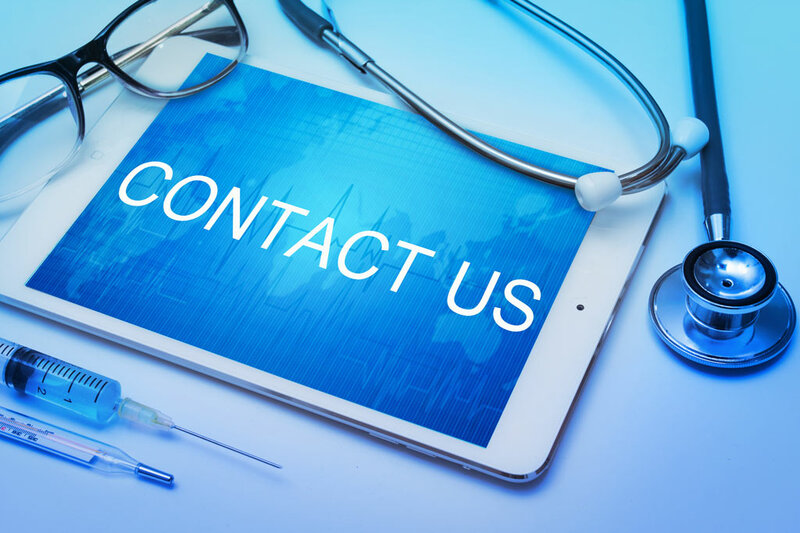 To obtain copies of your medical records, call the office to be connected with the Medical Records staff. EAD requires you to sign a Medical Records Release Form prior to forwarding your information. If you request copies of records to be sent directly to another physician, there is no charge. However, there is a nominal service fee required in advance for obtaining copies of medical records for any other purpose. Due to the volume of requests for medical records we require 10 business days to complete these services. Therefore please notify us well in advance of the date that you will need to obtain or forward a copy of your records.